The Clicgear Tour bag bracket kit comes with a top bracket and a bottom bracket bag support, which makes it suitable for larger tour style golf bags equipped with bigger front pockets. 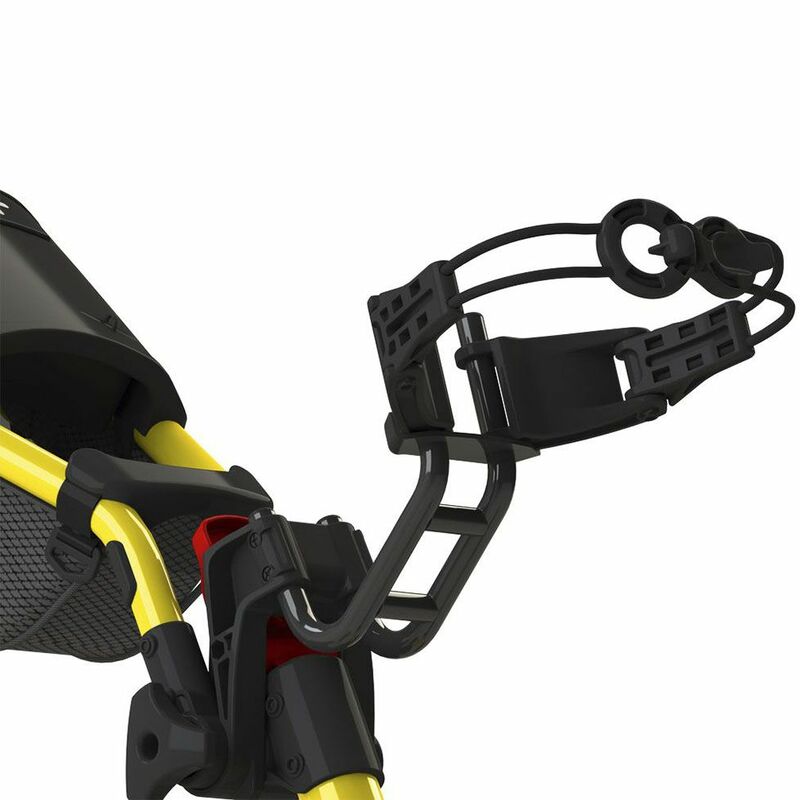 It is designed to make the bags fit properly on the trolley and can be used with 1.0, 2.0, 3.0 and 3.5+ Clicgear carts. 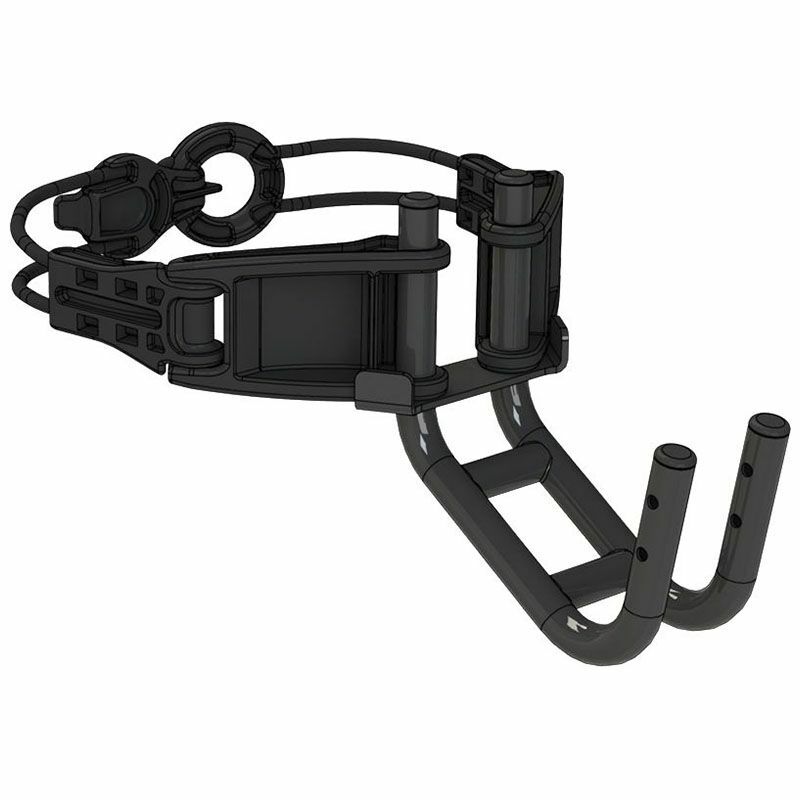 for submitting product information about Clicgear Tour Bag Bracket Kit We aim to answer all questions within 2-3 days. 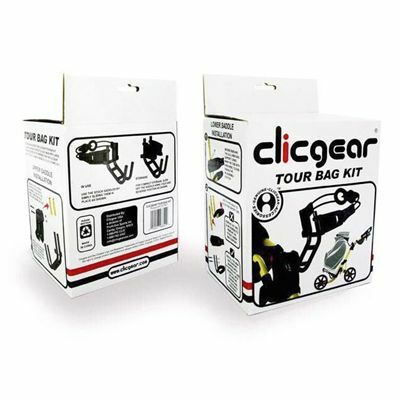 for submitting product information about Clicgear Tour Bag Bracket Kit. We aim to answer all questions within 2-3 days. If you provided your name and email address, we will email you as soon as the answer is published. for submitting product review about Clicgear Tour Bag Bracket Kit.